What Women Are Saying View the Amazing Results! Improves the overall appearance of lashes, leaves brows looking healthier. See results in just 30 days. 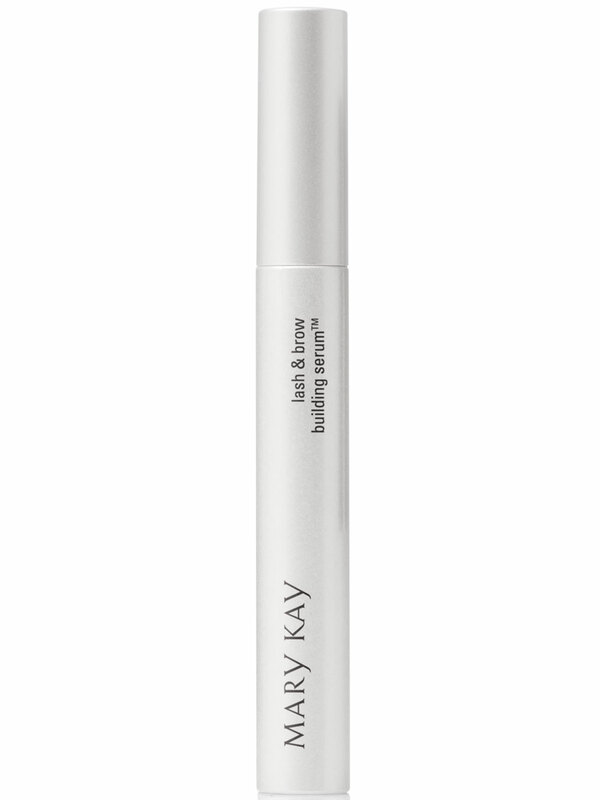 Turn lash envy into lashes that look fuller, look thicker, look maximized. Turn problem brows into the healthy, natural-looking brows you want. All it takes is just seconds a night – and in just 30 days you’ll see the results that women everywhere are already talking about. 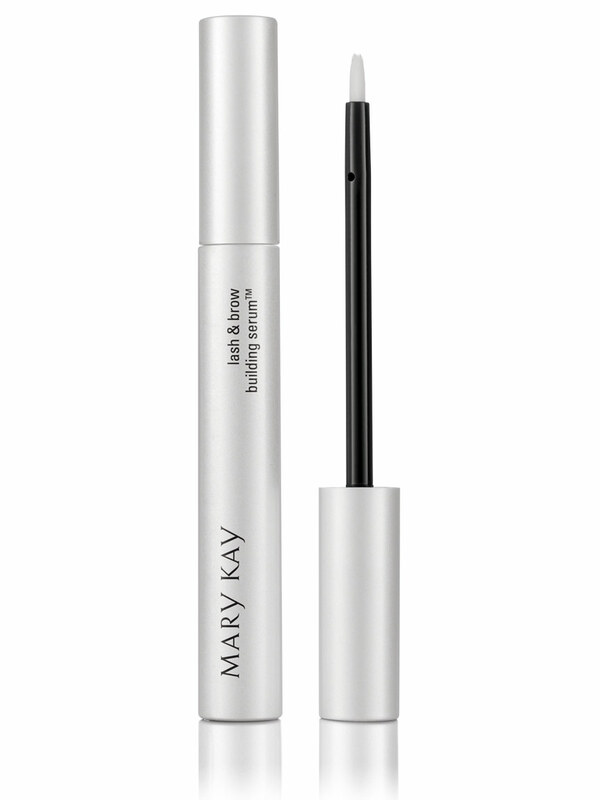 Mary Kay® Lash & Brow Building Serum® is formulated to help lashes and brows live up to their fullest potential. Lashes appear more voluminous and look renewed, and brows look healthier. This gentle, fast-drying serum is powered by our Lash Response™ Complex, an essential nutrient boost of amino acids, a peptide and red clover extract. The appearance of lashes and brows is improved. Apply at night after removing makeup and contact lenses. Apply as you would a liquid eyeliner along the lashline. 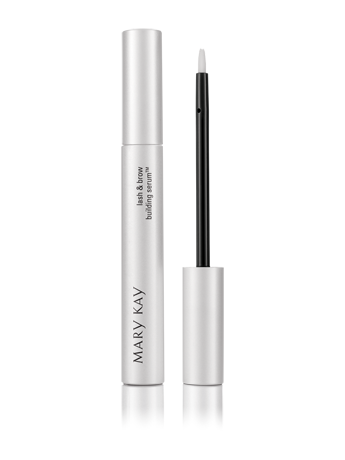 Apply the formula to sparse or bare areas of the eyebrows in the direction of hair growth. Amino Acids help provide essential nourishment. Red Clover extract. Red clover is a botanical known to contain antioxidants that help neutralize free radicals. 7 out of 10 Women Said Lashes Appeared Fuller*. *Study conducted by an independent research company during which 196 lash panelists and 95 brow panelists applied the product once a night for one month.